South African retailers have presented gaming specials and deals in an attempt to keep prices reasonable for SA consumers. Regarding the recent Rand fluctuations, MassMart (Game, DionWired, Makro) explained that price increases will be the last resort over any other solution for the retailers. For the arrival of August, local South African retailer has launched the “build a bundle” special. 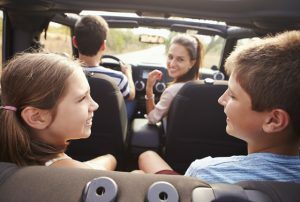 Running until 7 August 2013, the special allows consumers to put together their own gaming bundle from a number of select products, peripherals and games. 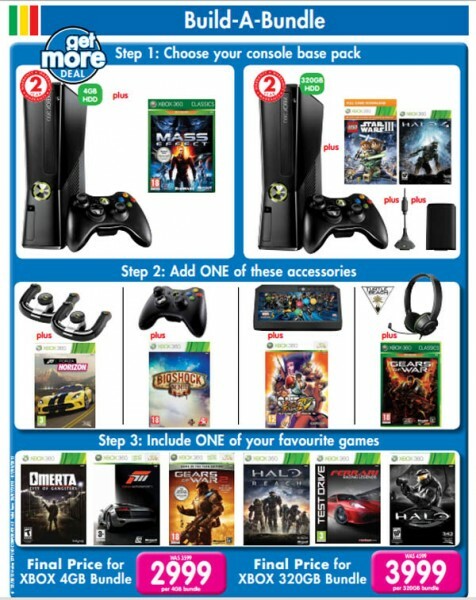 Gamers can choose a console pack, add a peripheral and throw in another game, with an overall standard price set by Makro. The special allows gamers to choose and pick the bundle they actually want and gives some options in terms of games. The bundle deals are applicable to the PS3 and Xbox 360 packs. 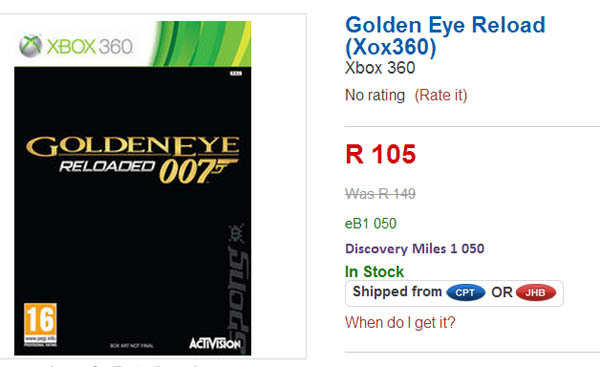 Takealot has discounted 007 Goldeneye Reloaded on Xbox 360 to just R105, while the sadly underrated and under-appreciated Singularity is now R30. BT Games’ “Deal of the Week” includes Ni No Kuni: Wrath of the White Witch for R399.90, and the Civilization bundles, Gods and Kings and Brave New World, for R199.90 each. Makro has a number of Xbox 360 and PS3 games on offer. 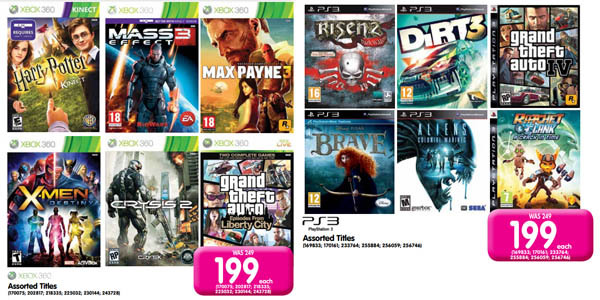 Risen 2, Dirt 3, GTA 4, Brave, Aliens: Colonial Marines and Ratchet and Clank: A Crack in Time are going for R199 each. On Xbox 360, Max Payne 3, Mass Effect 3, X-men: Destiny, Crysis 2 and GTA: Episodes from Liberty City are priced at R199 each. Local online retailer Kalahari has introduced a number of specials on games for its clearance sale. 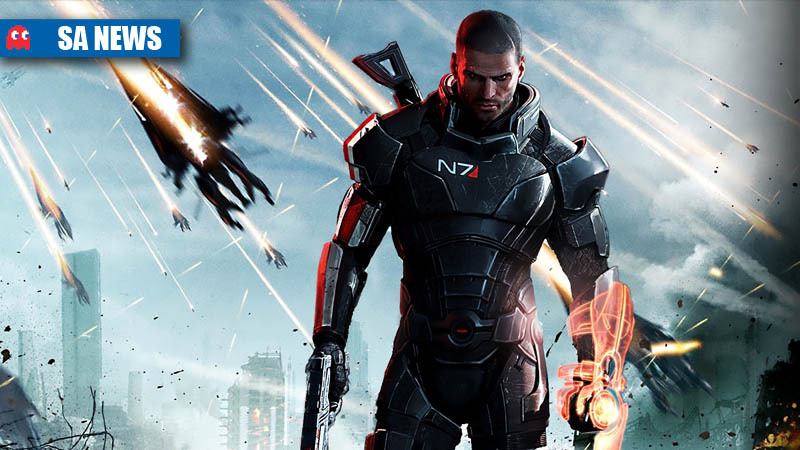 The promotion includes up to 60% off some of the biggest games of this year and yesteryear. 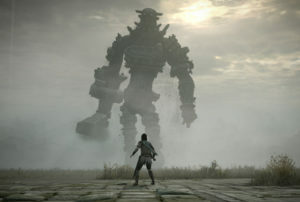 Some of the games on offer include Dark Souls on PS3 (R159.00), X-Men: Origins Wolverine on Xbox 360 (R79.00), and Max Payne 3 on PC (R159.00). There is also the shamelessly underrated Wolfenstein reboot on Xbox 360 (R79.00), Final Fantasy XIII-2 on PS3 (R159.00), and Transformers: Fall of Cybertron (R159.00). There are a bunch of other console and PC games on offer too. The specials are available while stocks last, with free delivery until 4 August 2013.